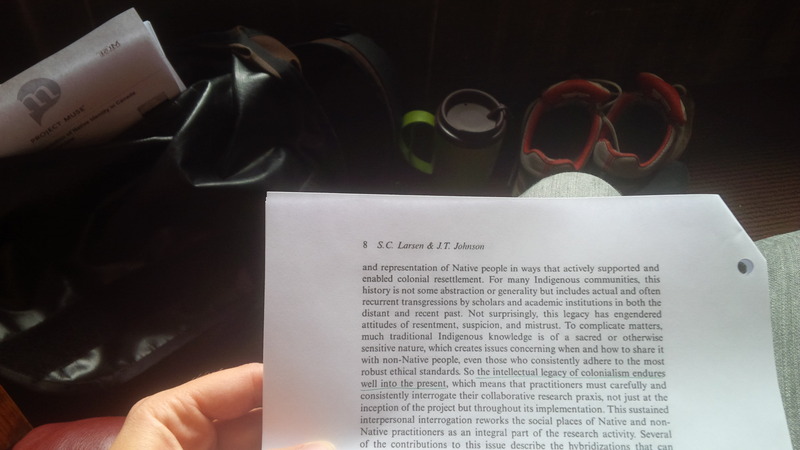 This is a chapter from my dissertation that has recently been published in the journal Social Science & Medicine. Click here for a copy! It is available without a subscription until November 29, 2018. Community presentations of the research are an opportunity to hear about the results of the research and to give feedback or ask questions. 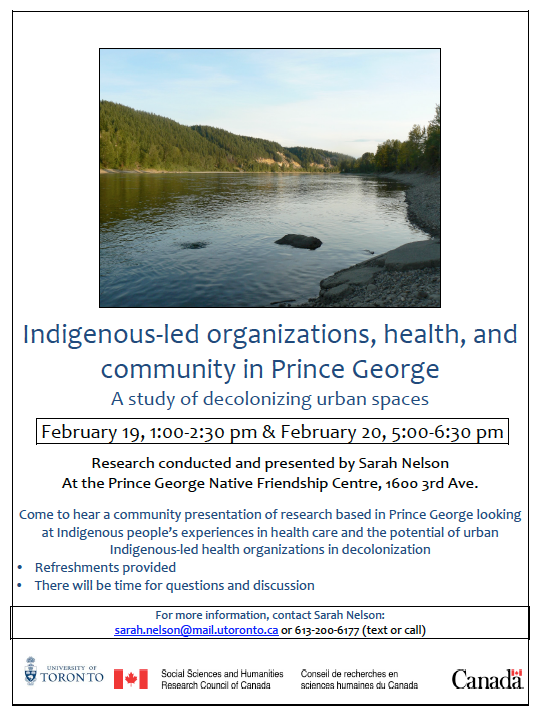 They are happening Monday, February 19 (1:00-2:30pm) and 20 (5:00-6:30pm) at the Prince George Native Friendship Centre. If you can’t make it out, stay tuned for brochures available on this site for download and feel free to get in touch with me. I will be in Prince George from January 16-21, 2018. This is a planning visit for community presentations in February. Find me at the Friendship Centre or get in touch for more information. In doing research for a class I’m teaching this summer, I realized that the definitions of colonialism that come up in a Google search are somewhat lacking in perspective. I thought I would add a couple more. 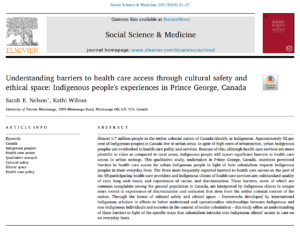 In this study, I was interested in looking at what Indigenous health organizations do in urban communities, above and beyond providing health services. These organizations clearly have a role in providing community support, and I wondered if this support might translate into political representation or link to broader political struggles. “Indigenous rights” is a colonial term, referencing the Constitution Act and several court decisions over the past forty years. Focusing on the concept of Indigenous rights has been controversial, with many scholars arguing that “rights” and “recognition” are not actually that useful for Indigenous peoples in Canada. Many of these scholars use the term “resurgence” instead. Resurgence describes the ways in which Indigenous communities are undertaking political, cultural and legal rebuilding. 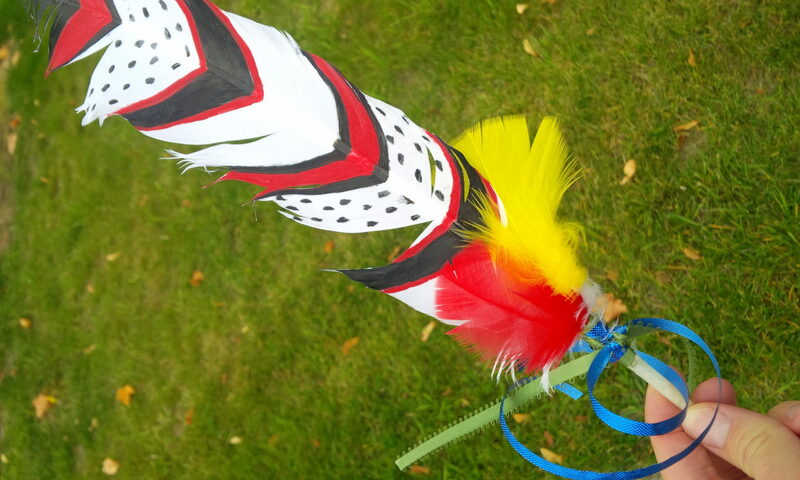 Resurgence takes place without the intervention of the Canadian state; it is led, supported, and achieved by Indigenous peoples and Indigenous communities. 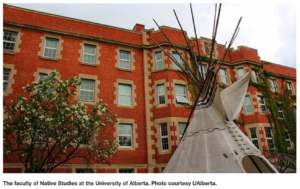 The role of Indigenous-led health and social service organizations might not be promoting Indigenous rights and recognition through the government – but to provide spaces and mechanisms through which Indigenous community resurgence can be supported in the city. I will be in Prince George March 20-24. You can reach me at (778)764-1081 with any questions or for more information. Sadly, our dear friend Leonard Ward passed away last Sunday night. He was a highly respected and loved Elder who worked so hard for the community. My thoughts and prayers are with his family. 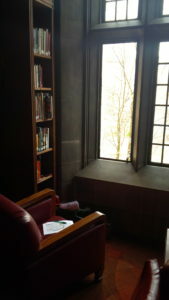 Sitting by the window in the library one day, I overheard a sleeping man being woken and in hostile tones being asked to show his student or membership card. He couldn’t, and so was escorted out. At the time I was reading about power and oppression in the guise of colonialism. The overheard encounter made me think about where I was and who I am – or, maybe more importantly, who I am perceived to be. No one came over to me and asked to see my ID card. Mind you, I wasn’t sleeping. 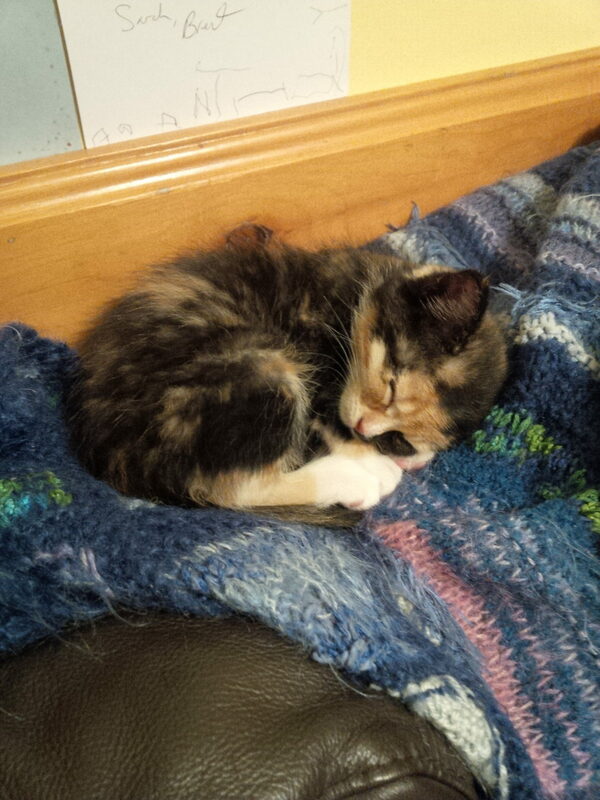 But why is sleeping in a warm place with comfortable couches such an act of transgression? This in turn made me think about place. These are protected spaces, where I am sheltered from the people I do research with. Where I am encouraged to think, reflect, and engage in dialogue with other academics – exclusively. Where people without a membership card are asked none too politely to leave. What kind of impact does this have on the research that I do? Before I come back to posting about the research I’d like to explain my absence from this site for the past several months. When I came to Prince George to do interviews last October I was pregnant. In February of this year I lost the baby. After carrying him for eight months he died, suddenly and inexplicably, in the womb. I don’t have much more to say about it except that I’m sure you can imagine this has affected my progress and process in doing this research. I will be back to Prince George as soon as I can manage. And I wanted to honour him here by telling the truth. In-person interviews in Prince George have finished for now. Still interested in participating? You can participate by phone or email, just let me know and we can schedule a time. Interviews with health care providers and staff would be particularly welcome.